West Coast Swing Jack and Jills are WCS competitions where random partners are selected to dance to random WCS music. 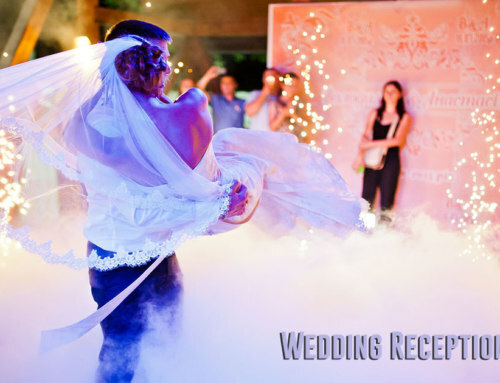 Subsequently, couples do not have choreographed dance routines but dance together spontaneously. Generally, WCS Jack & Jill competitors compete at the level they compete in for other categories. Moreover, this competition is also known as: WCS JnJ, WCS Jack & Jill or WCS J&J. West Coast swing is a swing dance that evolved in the 1960’s on the West Coast of the United States. 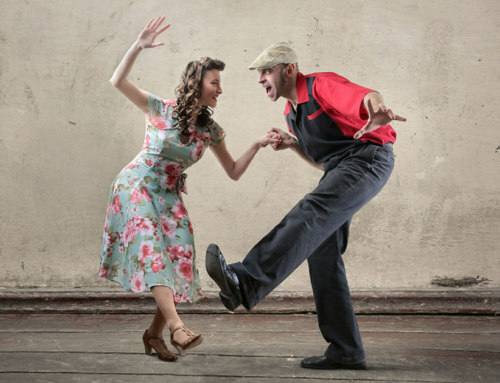 In addition, it evolved from earlier forms of swing including jitterbug, East Coast swing, boogie woogie and Lindy hop. In the late 1950’s and early 60’s, a smooth, slot form of swing was evolving in the Los Angeles area that was called Western swing. Later, the name was changed to West Coast swing, read more about the West Coast swing dance. 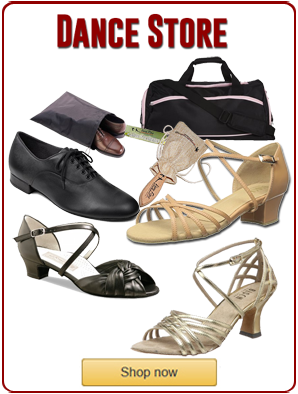 West Coast swing is sometimes referred to as a living dance, since it is always evolving along with contemporary music. In recent decades, it has been influenced by hustle, country western two step, salsa, hip hop and zouk dancing. 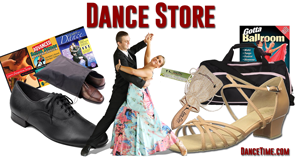 Moreover, due to modern technology like the Internet and YouTube, the West Coast swing has become a global dance. 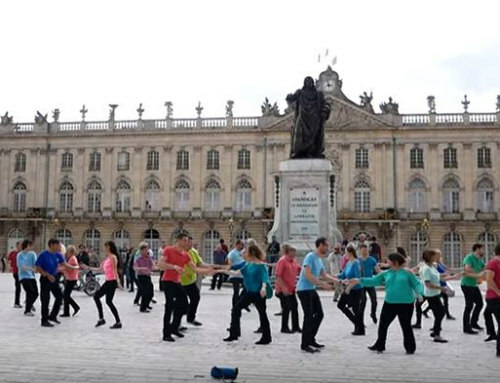 Furthermore, the International Flashmob WCS routine, which started in France, spread to dozens of countries worldwide. What are “West Coast Swing Jack and Jills” dance competitions? In West Coast Swing Jack and Jills, also written as Jack & Jill or Jack ‘n Jill, partners are drawn randomly out of a hat. In addition the idea is to team up dancers that are not competition partners. Even so, occasionally competing couples do randomly get teamed up. In this article, we curated a few memorable combinations in this series of West Coast swing Jack and Jills. West Coast swing Jack and Jill competition music is chosen by the organizers with some choice as to slow/fast or classic/contemporary. Moreover, because the selection process is random, there are no costumes. Generally, Jack and Jills are grouped into categories: newcomer, novice, intermediate, advanced, All Stars, champions and/or invitational. Furthermore, these designations are determined by points with the World Swing Dance Council (WSDC) and not the dancing level of the entry. 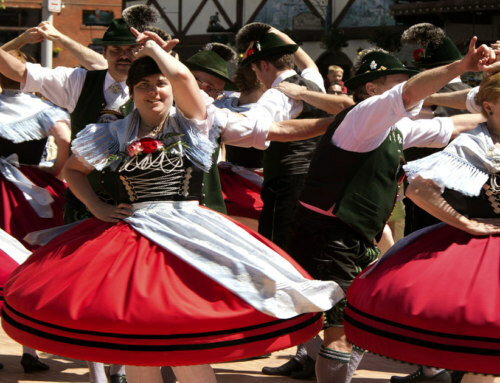 At times, very accomplished dancers decide to compete and start at the newcomer or novice level since they have not competed before and have not acquired any points. Jack and Jills competition rules vary according to the specific swing convention. Generally, lifts, drops and breakaways are not allowed except in for the champions Jack & Jills. 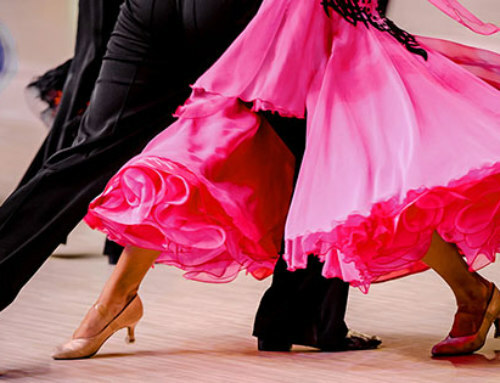 In addition, the idea is to create a venue for random partners to social dance demonstrating skills like lead/follow, musicality, timing, technique and partnership. Jack and Jill swing competitions have become increasingly popular. 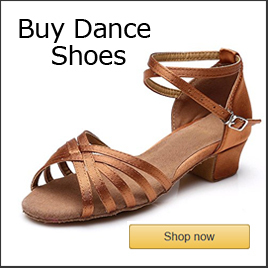 For example, they are popular at competitions across the globe including Lindy Hop, Hustle, County Western and West Coast swing conventions. 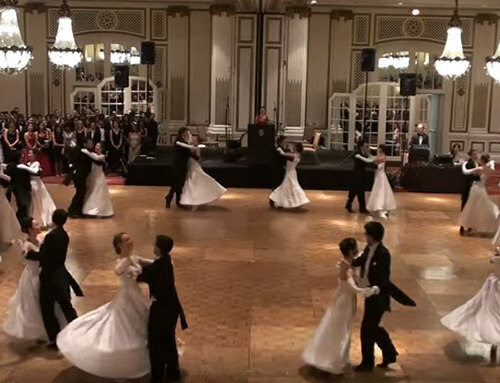 Swing conventions are progressing toward less restrictions as to gender roles in dancing. Moreover, there have been some progressive changes where some contests use the designations, “Pat & Chris,” to create gender ambiguity. Also, the Jill & Jack Lindy Hop contests where dancers dance opposite roles where women lead and men follow. West Coast swing Jack and Jills use a method of random selection creates partnerships that are based on the luck of the draw. 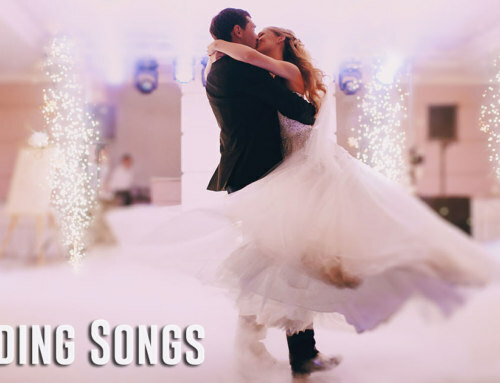 Consequently, more often than not, fantastic combinations are created and memorable dance moments happen. Lastly, the WCS Jack & Jill competitions allow the competitors to demonstrate their social dance skills like leading and following. In addition, this form of competition allows the dancers to be more spontaneous and interpretive demonstrating their musicality, improvisation and ability to adapt to different partners. Swing Dynamite What’s a Jack ‘n Jill? Two Step Tidewater What is a Jack N Jill Contest?